This Spring, the School for Shan State Nationalities Youth (SSSNY) is launching its 19th and 20th Social Justice Education Programs (SJEP). The intensive course brings together youth activists from the largest state in the country to learn about innovative topics ranging from natural resource management to media literacy to community mobilization. SSSNY has an impressive network of nearly 700 alumni. These graduates are recognized by local communities as agents of change – inspiring other youth leaders – and their work is valued in a range of sectors. Even within the school itself, this year’s SSSNY programs are being organized, delivered and taught entirely by a team of alumni. One such alumnus is Roi Ja, a 2014 graduate of SSSNY. 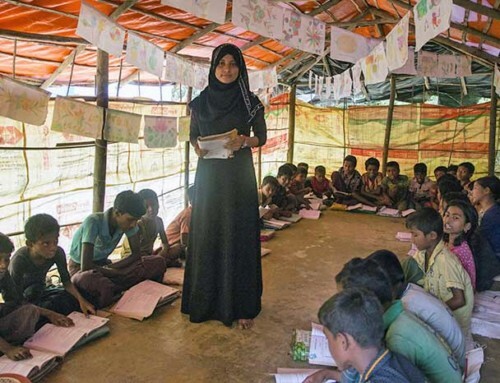 She now teaches in the same program in which she once was a student because she is inspired by the participants’ work to help others. “Even though they may have been abused, they have a commitment to making things right,” Roi Ja said. Participants in this year’s SJEPs come from different ethnic backgrounds, and most also come from areas of Shan State still affected by active conflict. 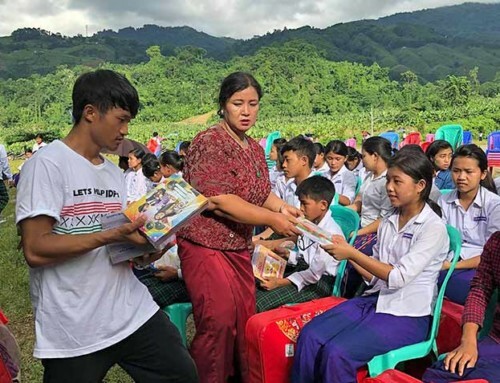 Nearly two decades after its establishment, SSSNY’s founder and director Charm Tong says the school remains integral to building peace in Shan State. 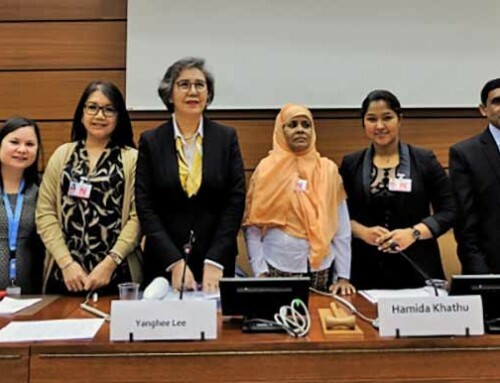 “As conflict continues, and even escalates, it is very important that these marginalized young people take on a leadership role in building peace and bringing justice in Shan State,” she explained. 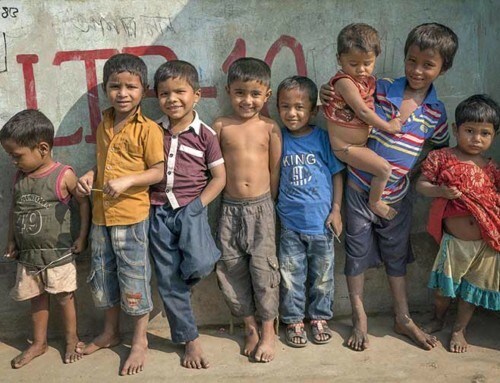 Partners Asia is a longtime supporter of SSSNY’s work, including its proven record of empowering youth who work for positive change for everyone throughout the country.